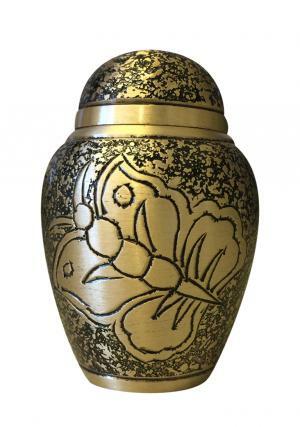 The unexpected thing that goes in a family would be a death to one of the most lovable, who might have brought joy, inspired and were beside when needed. 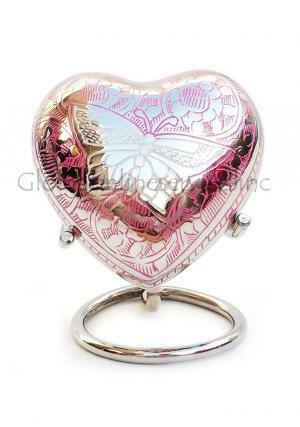 Ancients believed that soul is considered to be precious and to be the symbol of freedom. 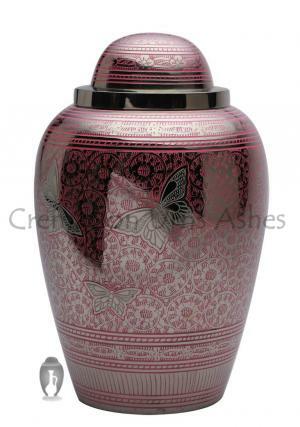 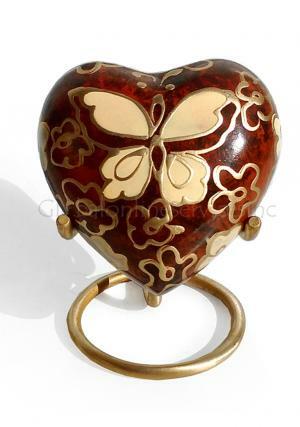 Butterfly cremation urns are very less compared to that other small keepsake urns or adult urns. 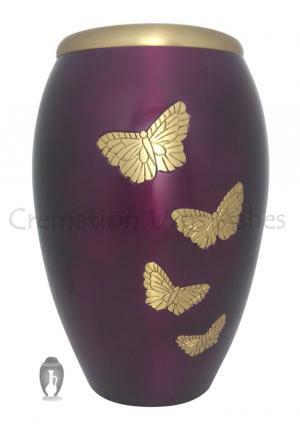 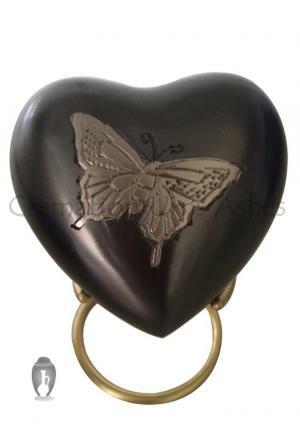 Mini butterfly funeral urns would be a pleasant way to remind the demise with the beauty of butterflies spread all over the cremation urn for ashes. 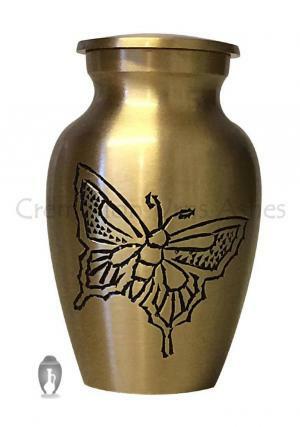 The memorial urns come up with brass metal from inside and coated with colors that are very hard to remove. 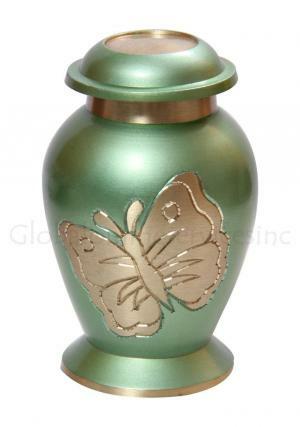 The nature of colors used on the butterfly funeral urns would be in unique style. 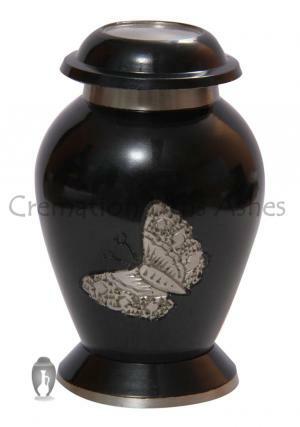 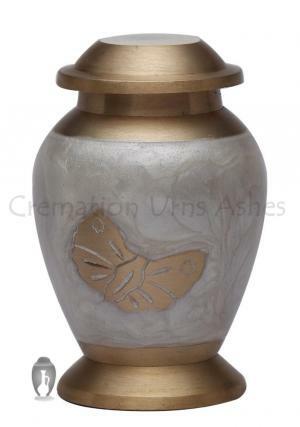 This is the best way to present the demised with cremated ashes in Butterfly Cremation Urns. 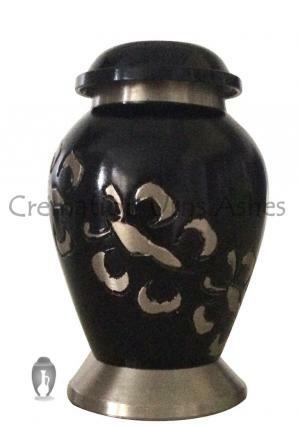 We do have large varieties in terms of different kind of urns such as Adult Urns Cremation ashes, Keepsake mini Urns, Heart Shaped keepsake Urns for a better approach towards storing ashes of the cremated. 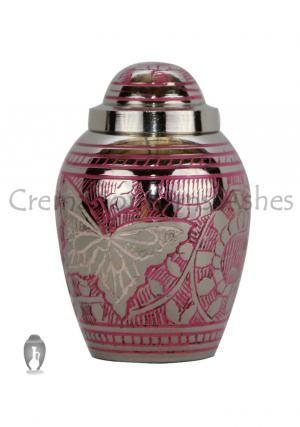 Mini Keepsake urns are provided with a velvet box and Heart Keepsake urns are decorated with a stand & velvet box. 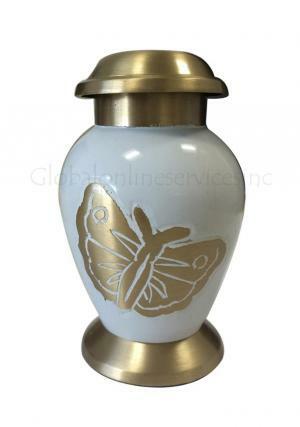 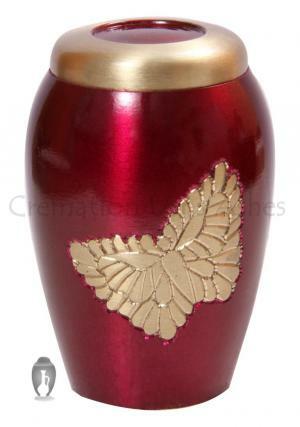 The Butterfly urns are made of brass metal with engraving of colors. 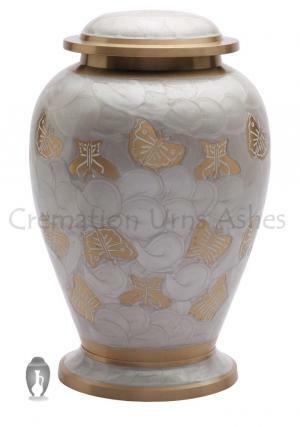 To find more amazing quality of Cremation Urns, please go through our website and choose your best. 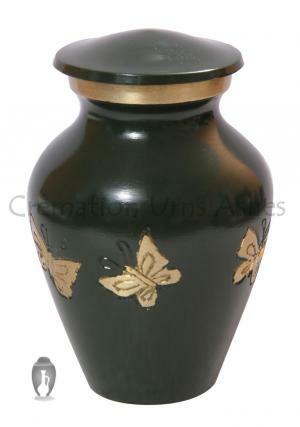 We do have attractive and economically good price on the Urns with discounts on few. 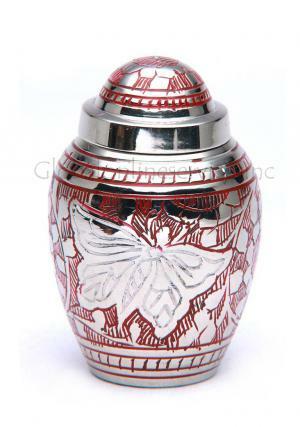 Please check out with our customer care service to avail best price for a valued customer.